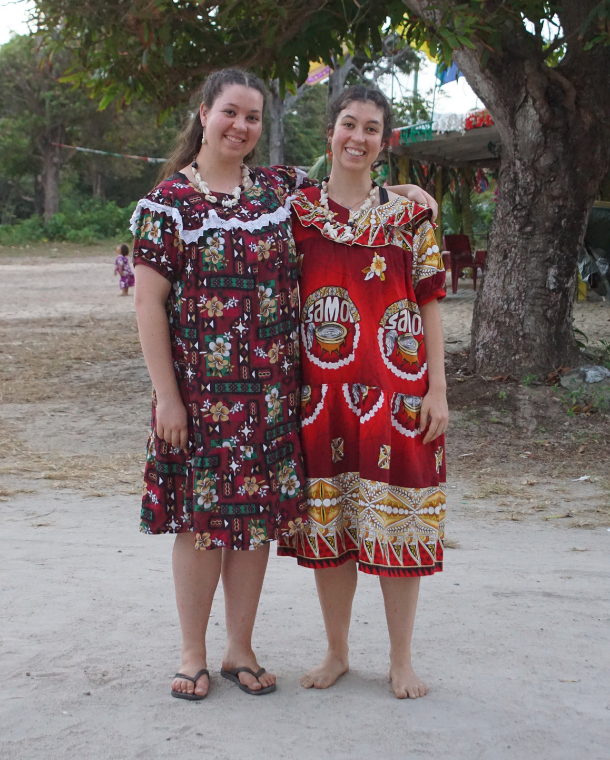 Dancing professionally seems to be a family affair for soon-to-be NAISDA graduates and sisters Amy and Emily Flannery. The duo concluded their studies at NAISDA last year and are well on their way towards successful careers in the arts world. We caught up with them ahead of their graduation ceremony this month to see what they’ve been up to since December and how NAISDA impacted their lives and their future careers. 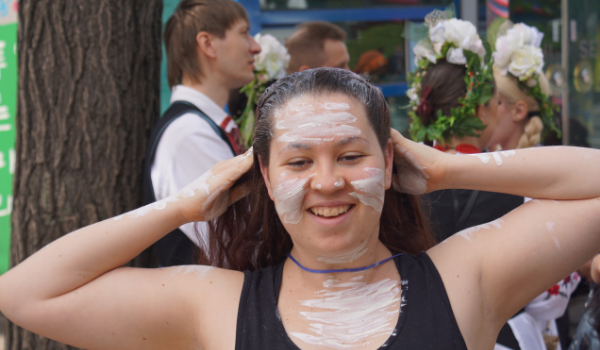 You finished up your studies with NAISDA in December, what have you been up to since leaving? AMY: We had our end of year show at the end of November then I took some time off over Christmas before travelling to New Zealand and took part in Footnote New Zealand Dance. It was two weeks of workshops exploring different movements and concepts. I’m also now working at the Art House in Wyong as an usher and as part of the bar staff and I’m teaching in Wyong recreational dance classes for ages three to 12. We do a mixed sort of style and do a lot of cultural movement. It’s really great starting all this for girls from a young age. EMILY: Once we finished about two weeks later I jumped right into rehearsals with Opera Australia. It’s one of those things where you do all the rehearsals in one go over about two or three weeks then once the season opens we only come in to perform for the show unless there’s a late casting change. It’s been good. I’m also working as an usher at The Art House at Wyong and applying for other things. AMY: You never really get to see what’s going on behind the scenes – you only know what’s happening for you. So working at the Art House gives me an idea of how the lighting works and how the stage is managed and everything that you just wouldn’t normally get to see. EMILY: It’s definitely interesting because I’ve always been the one on the stage so it’s nice to get an idea of how everything comes together for a show. Did you want to pursue career opportunities here on the Central Coast? How was that process? AMY: During my stay at NAISDA I moved into an independent house at Gosford and I just liked my housemate, so I wanted to stay and make it work. I’ll always have a base here I think and then just travel for where the projects take me. EMILY: I like living on the Coast – it’s so relaxed. Over four years at NAISDA you sort of become used to it. I don’t mind travelling to perform. How do you think NAISDA helped you prepare for a career in the arts? 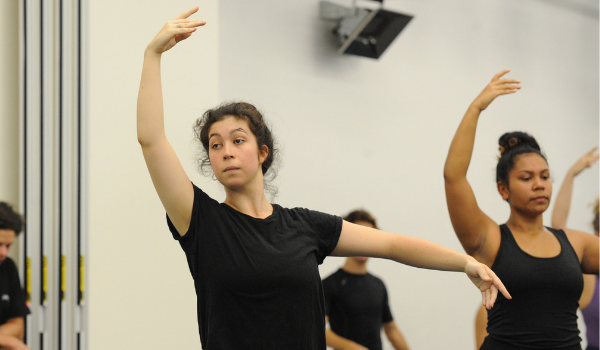 AMY: The course is super versatile – you’re doing music, dance on film, musical theatre, everything. You also learn about how to teach a class which is coming in handy for me. EMILY: I needed the four years of training to get the full experience. The longer you stay, the more you know and the more opportunities you get. We performed at the Invictus Games, we did a performance for QANTAS, and at Mardi Gras. Doing it just gave me more chances to perform and practice. Finally, you’ll be officially graduating in just a few weeks, what advice might you give to a young person thinking of coming to NAISDA? AMY: I feel like what you put in is what you’re going to get out. Your mindset is going to determine if you have success. There will always be elements of the course that you aren’t necessarily going to like but it’s all worth it in the end. EMILY: It’s definitely a worthwhile course. You’ll learn a lot and all the opportunities are there to improve but it’s up to you to take them. It will be worth it if you do.